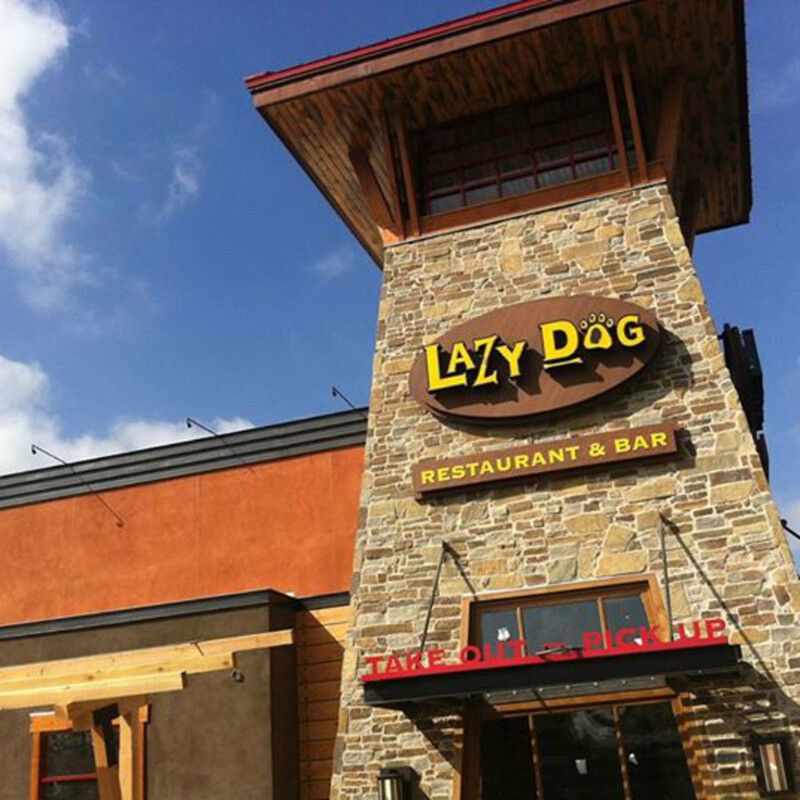 Known for its upbeat, fun-loving environment, Lazy Dog Restaurant & Bar is getting ready to roll out the food and drink in Addison, for people and their dogs. 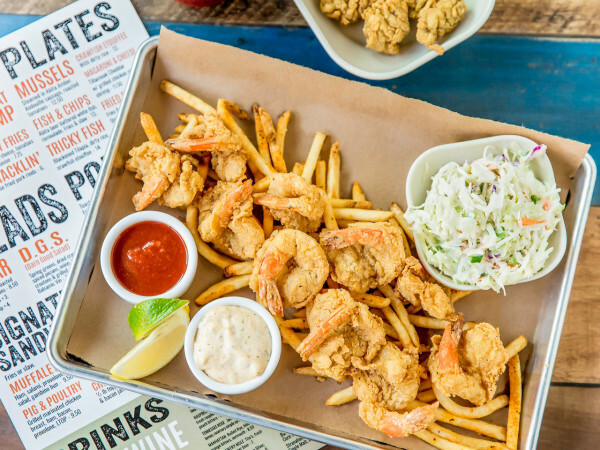 This Southern California family-run chain will open its 17th location on September 23 at Village on the Parkway, at 5100 Belt Line Rd., in the former Blue Mesa Grill space. 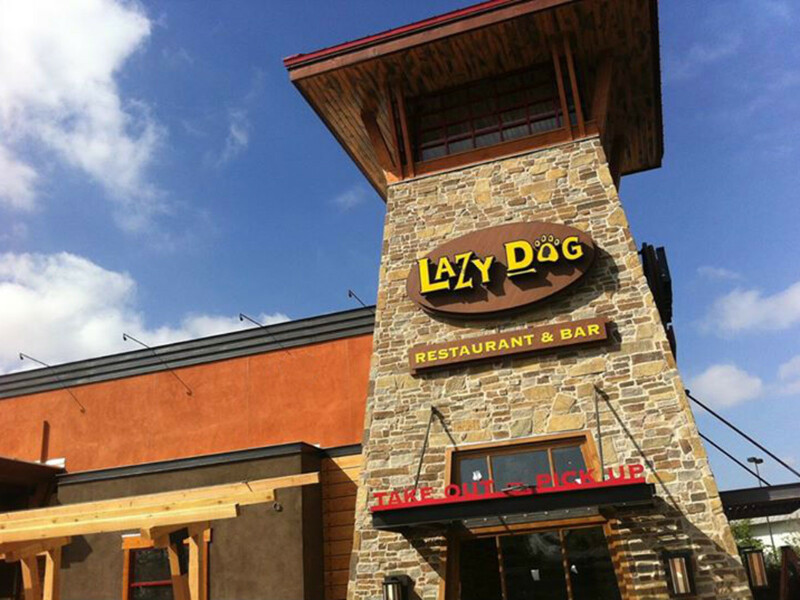 Founder and CEO Chris Simms says in a release that he is thrilled to bring Lazy Dog, named after the sight of his own dog lounging, to Texas. 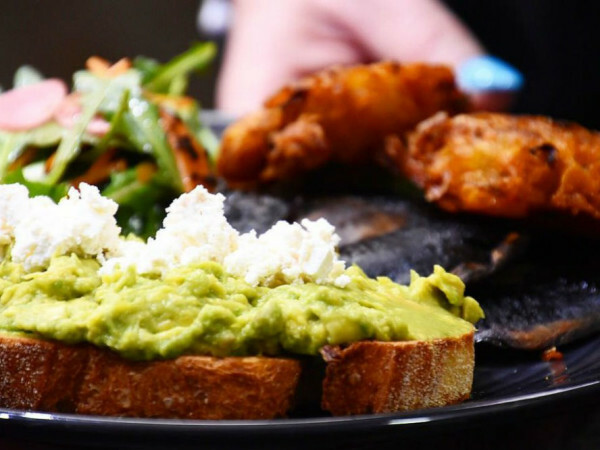 "We've long been fans of the Texas food scene, and we look forward to planting our roots and growing our family in a culinary destination that reflects the warm personality and genuine hospitality of Lazy Dog," he says. Growing up, Simms and his family vacationed in the Wyoming town of Jackson Hole, where the rustic-minded wealthy go to fish in the summer and ski in the winter. "On their last run down the ski slopes in Jackson Hole, everyone has one thing on their mind: get these skis off and head to the lodge," says the website. The 8,445 square-foot interior will seat 273 people and feature a lodge theme with fireplaces, ledge stone and a chandelier crafted from Aspen logs. 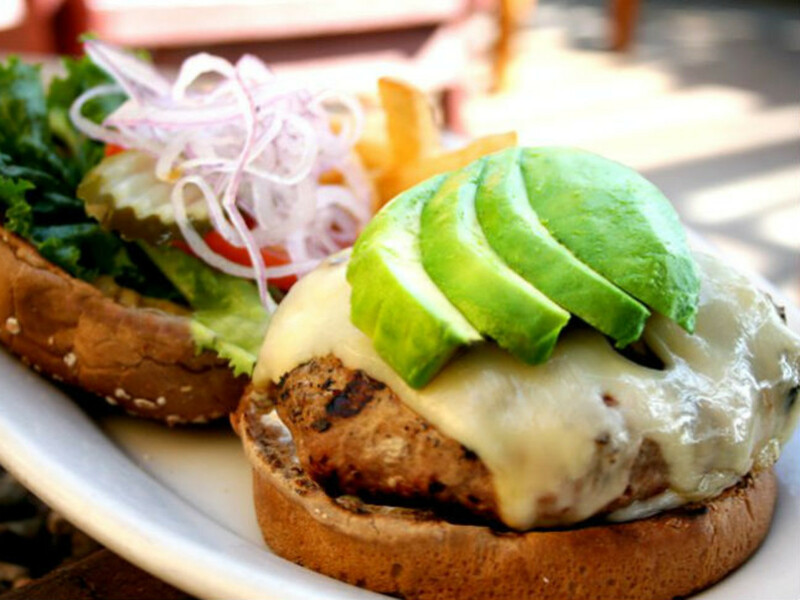 A dog-friendly patio seating 154 people will offer a dog menu, featuring grilled meat and brown rice. Flat screen TVs will be installed throughout the bar and patio. 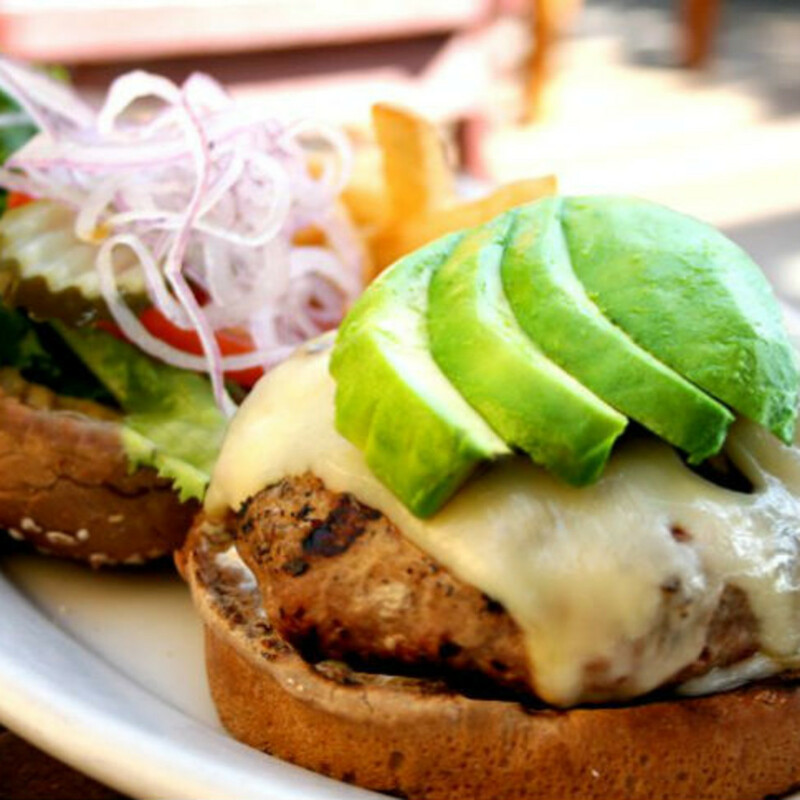 Describing the restaurant's philosophy, Simms tells the Los Angeles Times that "a large chunk of America wants to be a bit adventurous, but there needs to be some comfort involved." 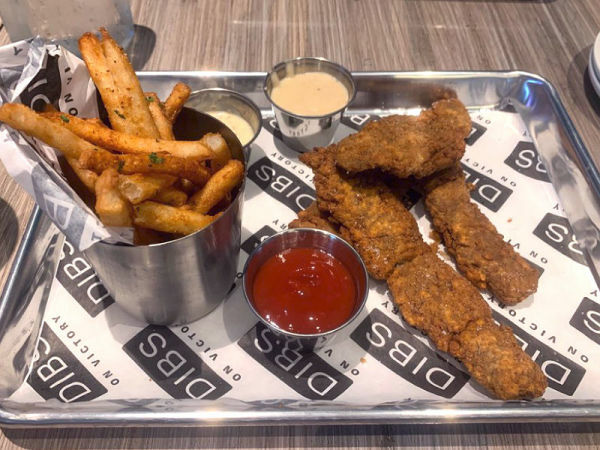 The menu by executive chef Gabriel (Gabe) Caliendo includes just about every food category known to mankind: small plates, starters, greens, wok-fired dishes, pastas and noodles, pizza, sandwiches, burgers, meat, chicken, fish, lunch specials, "healthy" choices and more. Items noted in the release include pot roast, chicken poblano with crispy tamale cakes, lamb stroganoff, Hatch chile and bacon mac n’ cheese and lemon-caper chicken. Prices range from $8.75 to $25.95. Cocktails include the coconut mojito and a mango jalapeño margarita, and beer will pull from local breweries like Deep Ellum Brewing Co. and Lakewood Brewing Co.